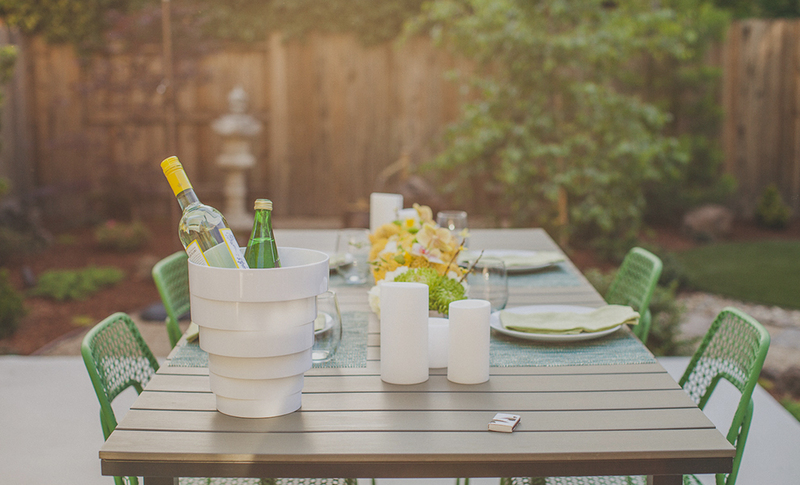 Whether your outdoor space needs a little pick-me-up or an extreme makeover, these updates will spruce things up in as much time as you have. Ways to get a spruced-up space with little to no effort and in just a few hours. 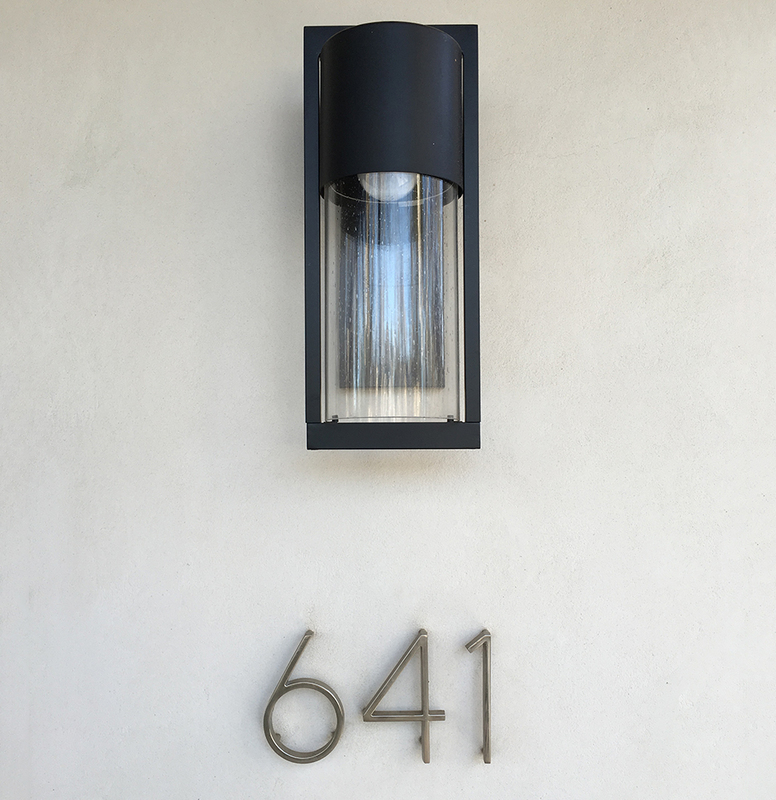 Upgrade the porch light: It’s simple to swap out a tired light for one that better fits your home’s style. 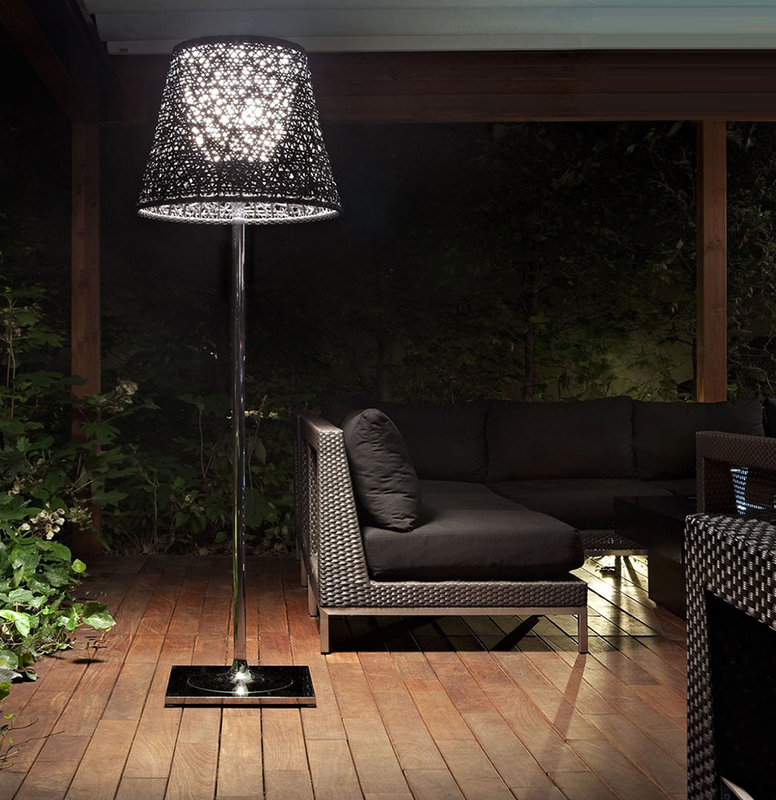 Outdoor portables: Plug in a floor or table lamp to help turn your outdoor space into a room of its own. 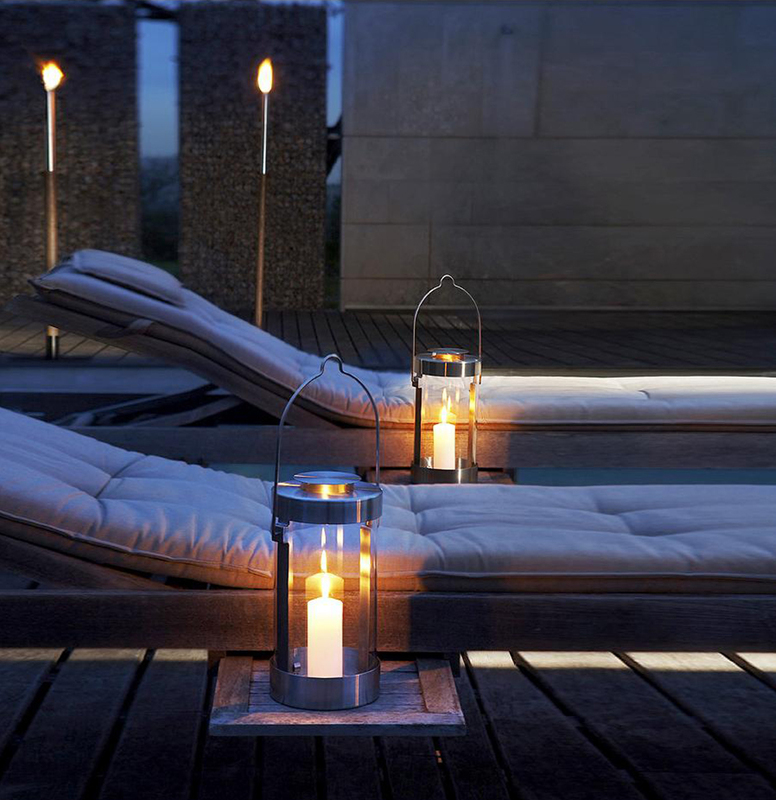 Fire it up: Torches and firepits are the easiest way to set the mood for a party or an evening under the stars. 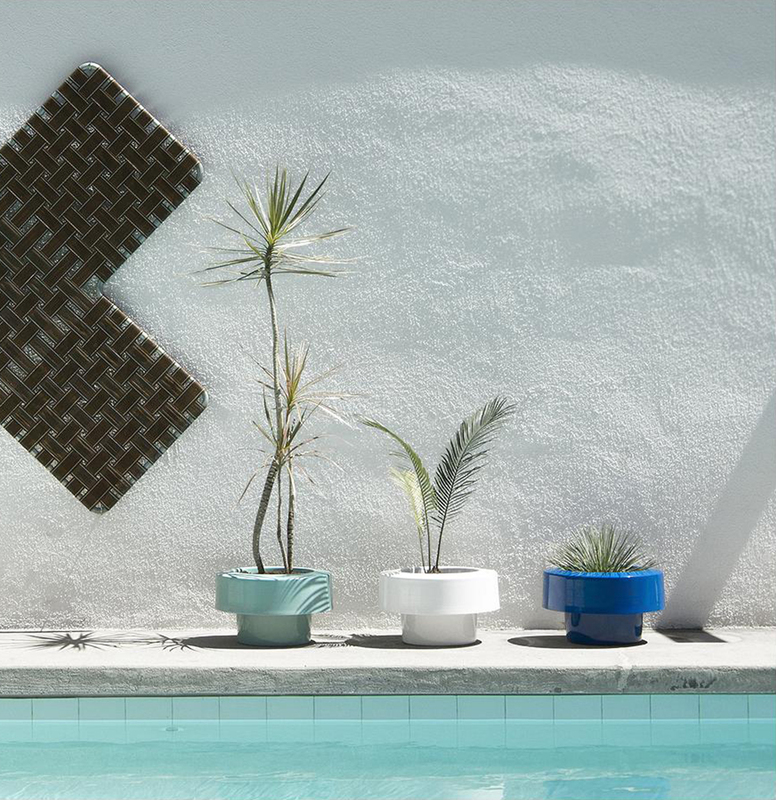 Outdoor accessories: Accessories bring a jolt of color and personality without a big investment. Investing time and energy in key areas over the course of a few days will go a long way. 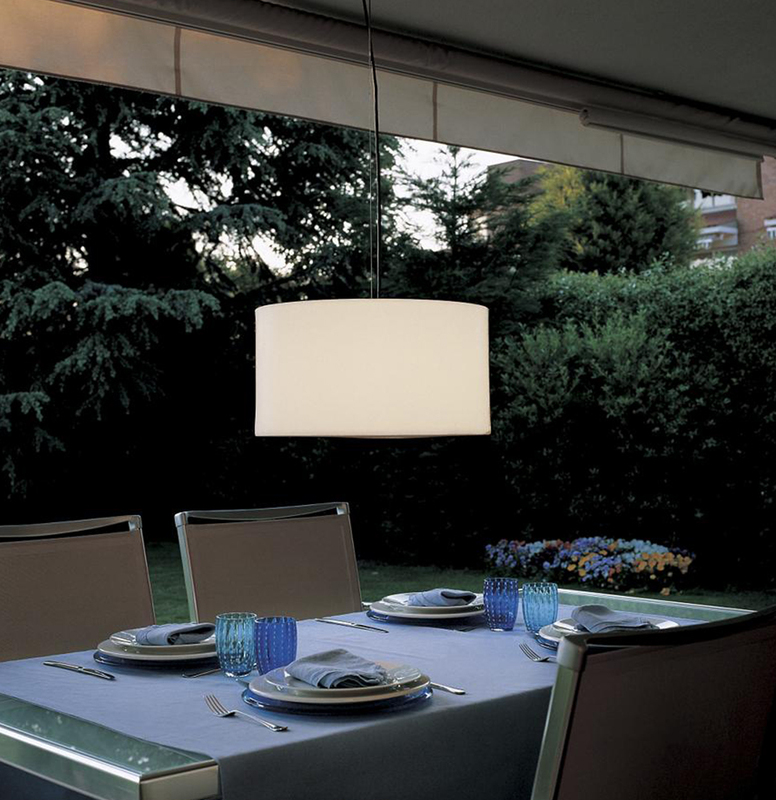 Get hung up: Outdoor pendants add a different, decorative element to a porch or patio. 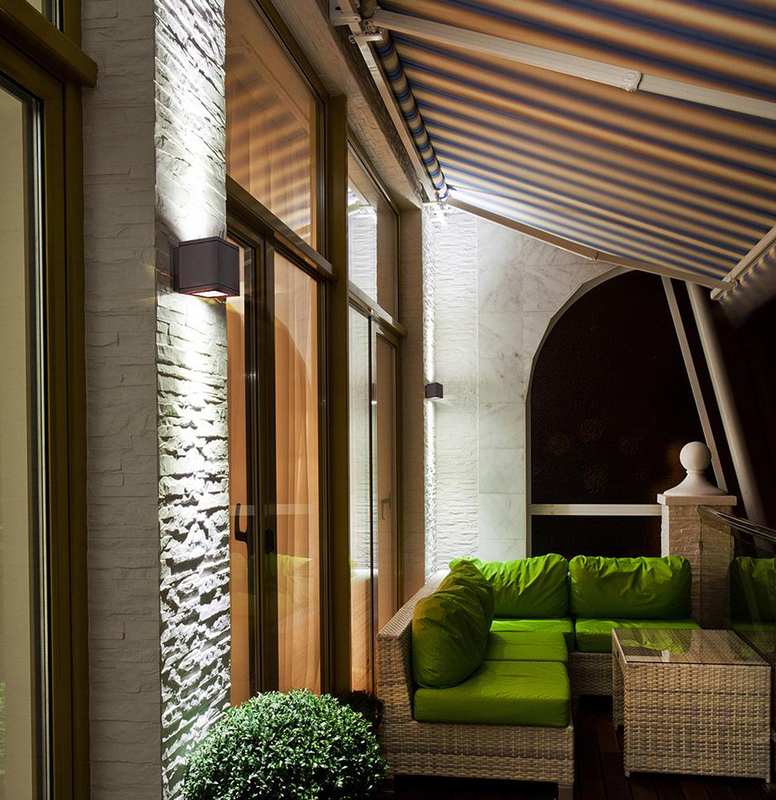 Go green: From the porch to the landscape, the outdoors the perfect place to start your switch to LED lighting. 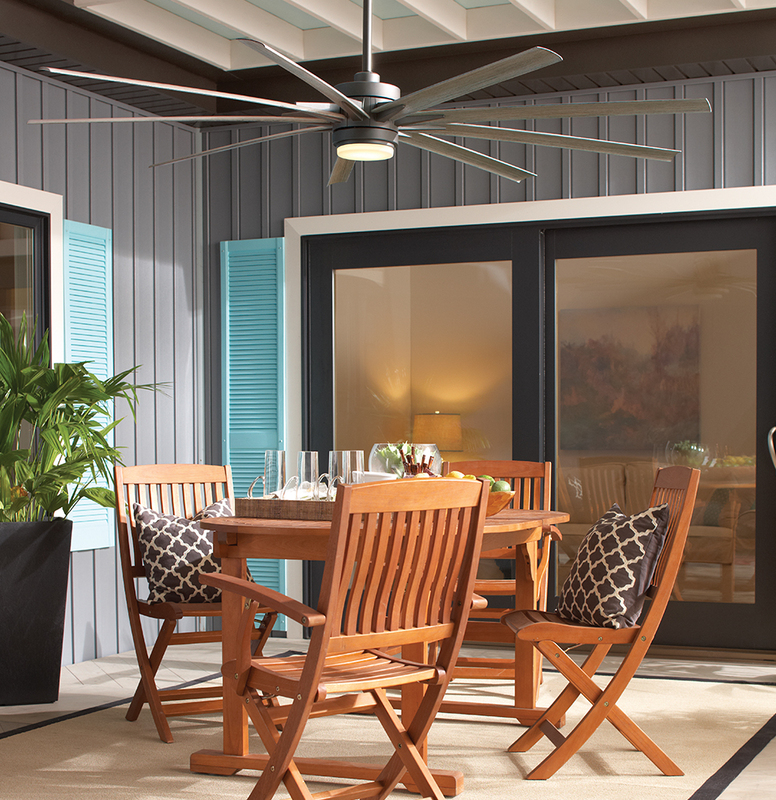 Build in a breeze: Installing a fan outdoors makes time outside bearable on the balmiest days. 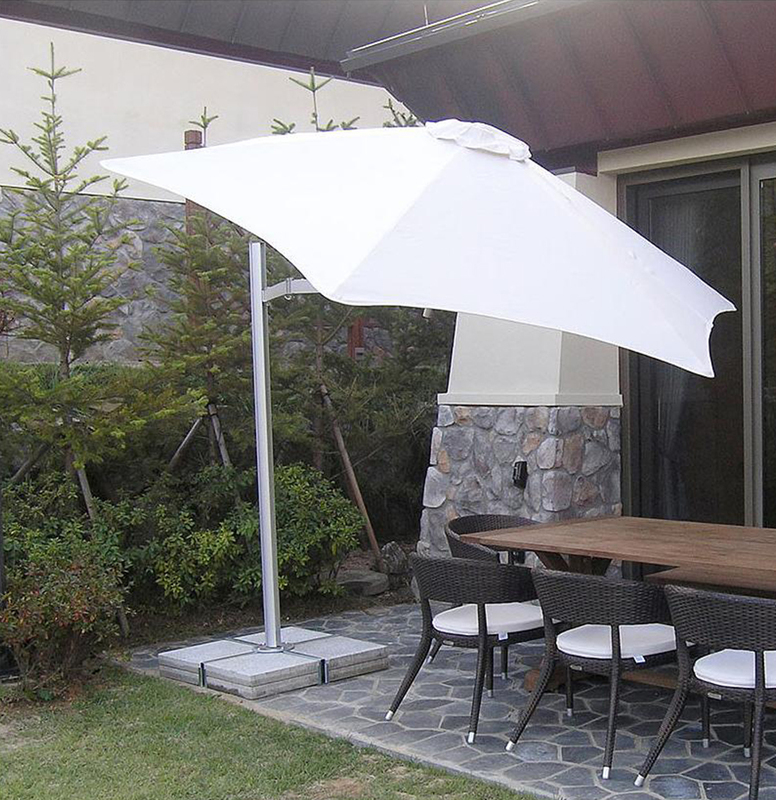 Throw some shade: Sunny days won’t keep you away with umbrellas that make a space more comfortable. Major summer project? We’ll help transform your space into the outdoor oasis you’ve dreamed about. 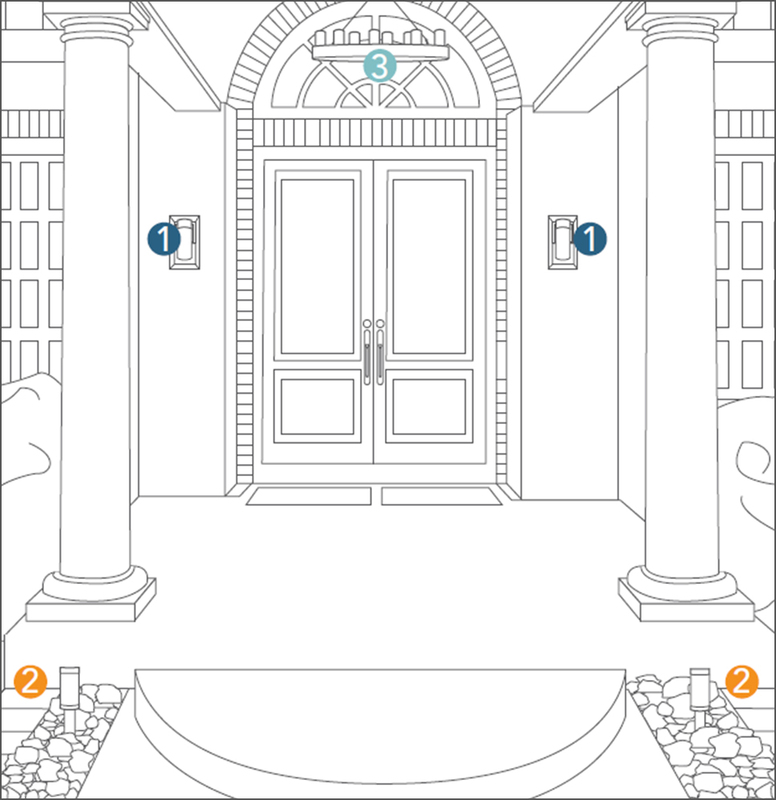 Make a plan: Use our outdoor and patio lighting guides to determine what light your space needs. 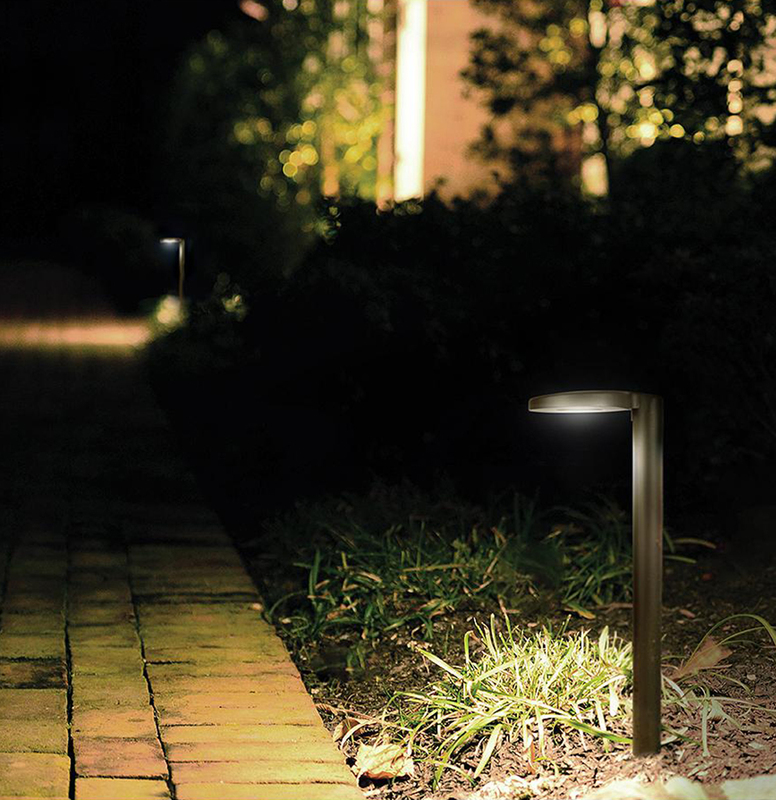 Light the way: The warm glow from path lights is inviting and makes for safer walkways. 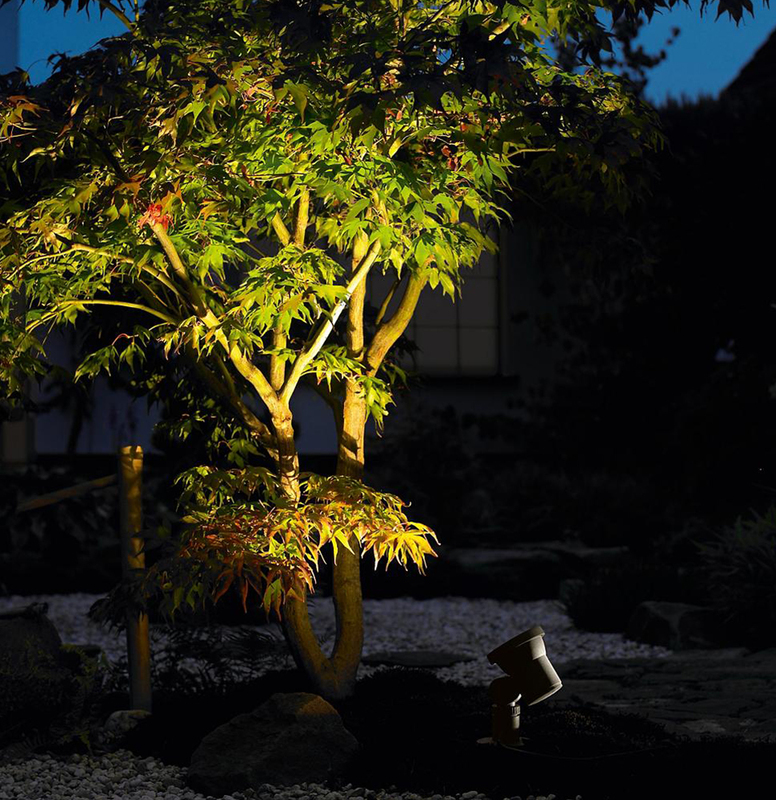 Shine a light on it: Highlight your landscape in all the right places with spot and flood lights. 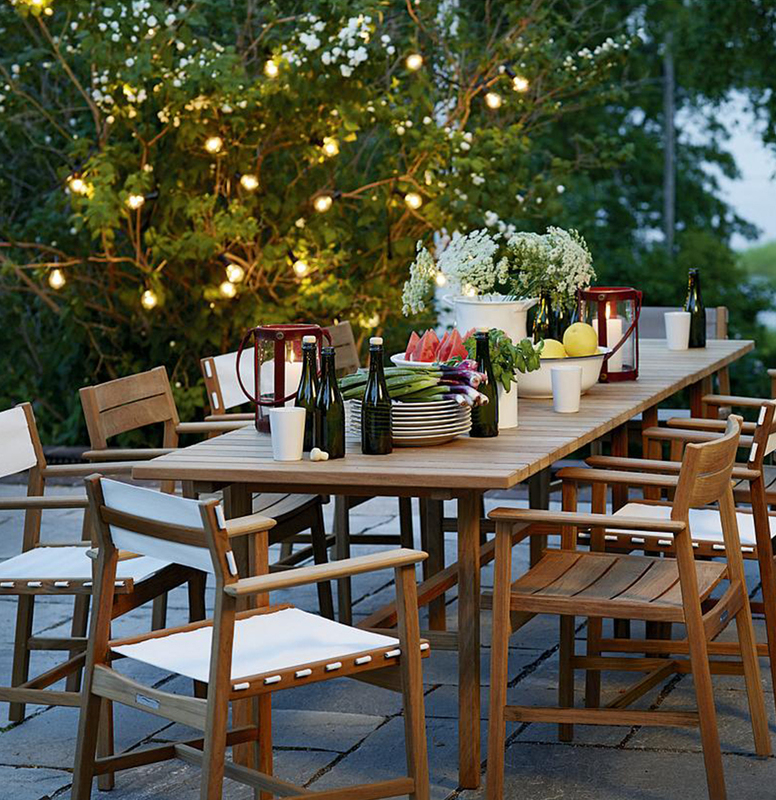 Step out: Move modern living outdoors with everything from dining sets to lounge furniture.